Manchester Airport have donated 23 awesome prizes and challenged us to raise as much as possible for our work at Reuben's Retreat! 22 bottles of Champagne and 1 amazing holiday to the value of £2300 anywhere in the world! 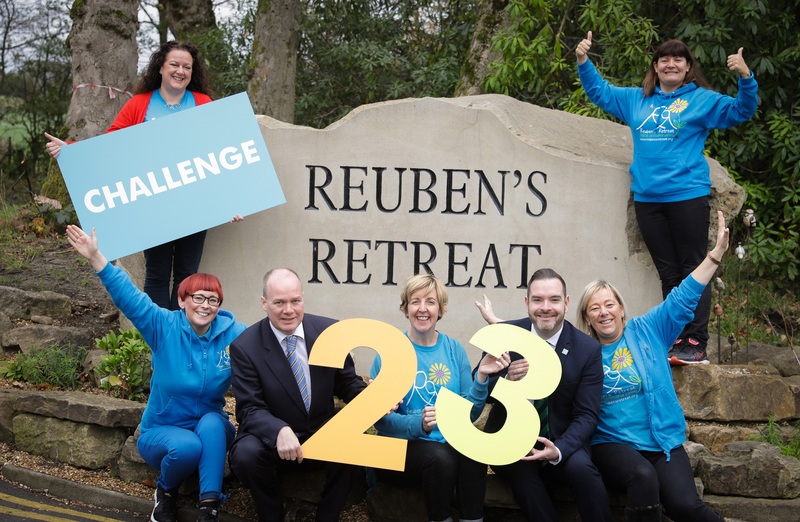 23 is a special number for all involved in building Reuben's Retreat. Reuben moved to heaven aged 23 months. For every £5 you donate you will have one entry into the random prize draw...you can have as many entries as you wish but YOU MUST SHARE YOUR DETAILS WITH THE CHARITY after donating to allow us here at Team Reuben to add you to the draw. 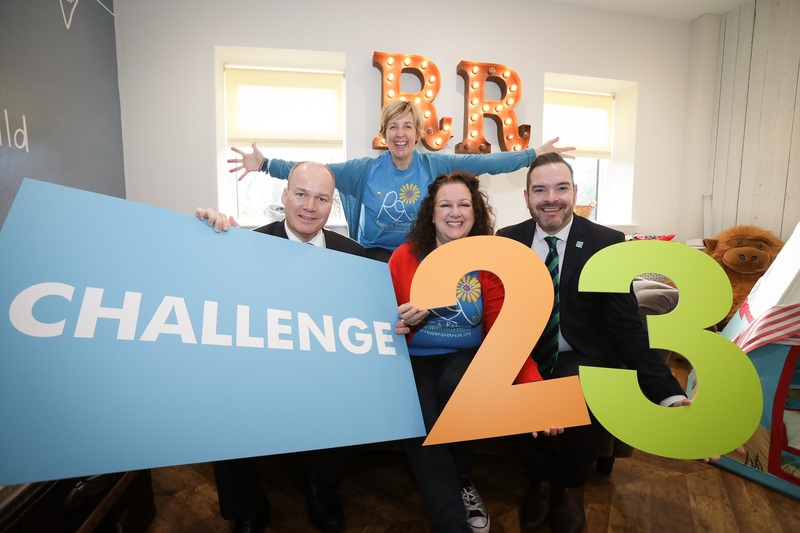 The challenge starts on 23rd November 2018 and run for 23 weeks...closing on May 2nd 2019. Reuben's Retreat's fundraising page will be accepting donations for another 12 days.